There are certain things about your upcoming event that no one will ever be able to forget. Help the memories stay fresh on their minds by ordering Kappa Delta Phi Formal and Party Favors to give as parting gifts. If you want an affordable gift that you can give to the party people who attend your next chapter house gathering, order a box of glasses or cups. Think about it -- this is a gift that they'll probably use or look at every day. 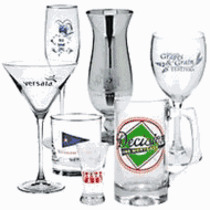 Choose from Design Your Own Stadium Cups, Fraternity Greek 22 oz Cups, Nations Stadium Cups, Create Your Own 14 oz Collectors Glasses or DYO Custom Sport Mugs. Most give you the option to add text or images. Your guests will also appreciate getting a unique t-shirt to commemorate the event as a favor. 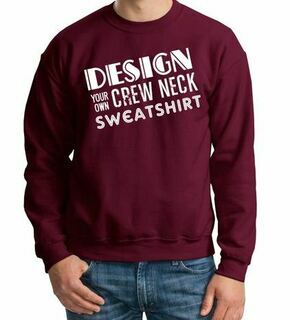 You can design a Greek T-Shirt, Long Sleeve or even a Hoodie with the event's name, date and your fraternal symbols. You decide on the apparel color -- options include black, gold and white. Use our browser-based tools to craft special, exclusive Kappa Delta Phi Formal and Party Favors for your upcoming event. We can also help you get dressed for your affair with our selection of jewelry and fraternity ties. Kappa Delta Phi Formal & Party FavorsThe Greatest Selection. Period.